From 16 Oct to 20 Oct, 2016, organized by China Society of Microbiology(CSM) and assisted by other organizations such as Wuhan University, the 13th International Symposium on the Genetics of Industrial Microorganisms(GIM2016) was hold sucessfully in Wuhan, China. More than 1000 scientists and companies from worldwide in biotechnology field attend this conference. 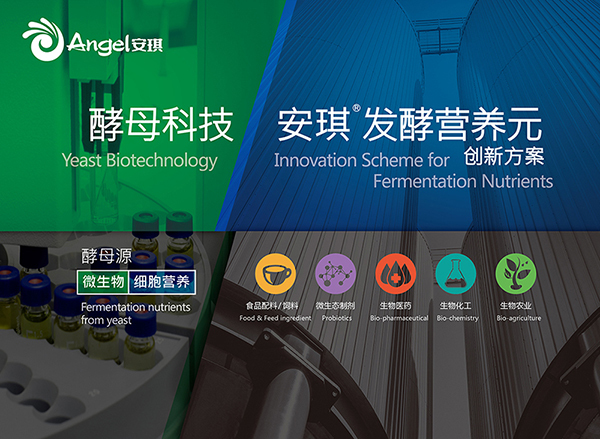 As a main sponsor of this conference, Angel Yeast Co., Ltd. showed company's profile and products and solutions in biotechnology field by video, journal, booth, etc. 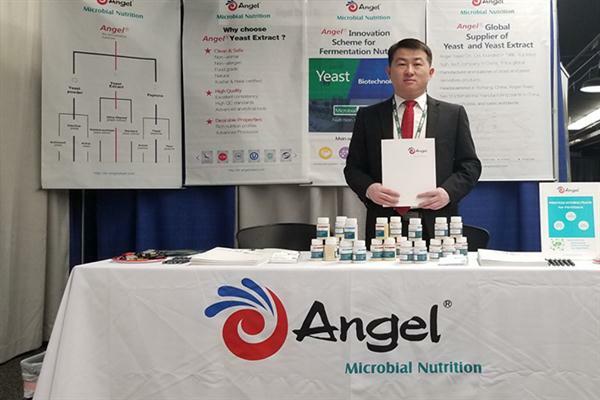 On behalf of Angel, Dr Li, the chief engineer of Angel Yeast Co., Ltd., attend this important conference with his R&D and technical group. Dr Li arranged comprehensive communications with many experts from China and freign countries, especially reach intentions on new fields and product promotion with some companies and institutes from European and US area. 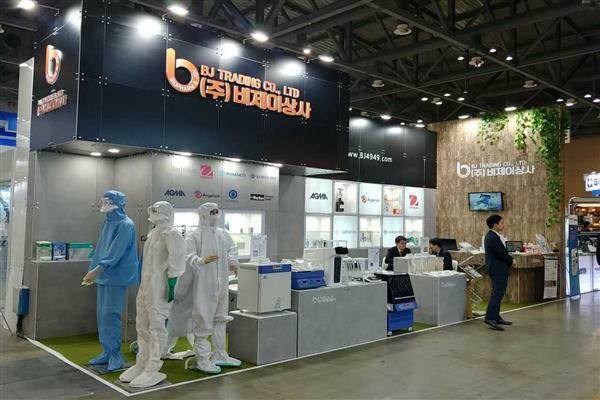 In Angel's booth, some special and unique high performance products such as ultrafiltered yeast extract FM888 and yeast peptone FP103, along with an E-business platform "I love Doctor" attracted lots of attentions from attendees. Through this conference, reputation of Angel and communications with other famous research organization in biotechnology field has been enhanced and internationalized progress was speed up.